Ensemble Dal Niente presents new music by 113 composers Joey Crane, Jason Cress, Michael Duffy, Sam Krahn, and Tiffany M. Skidmore. Performed by Amanda DeBoer Bartlett, Ammie Brod, Andrew Nogal, Matthew Oliphant, and Ben Melsky. 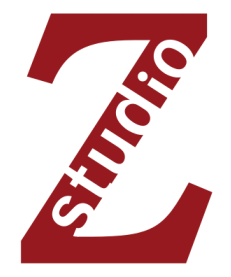 113, a collection of composers and performers of new music, produces concerts, seminars, and master classes throughout the Twin Cities. 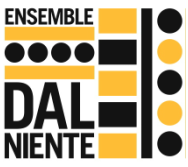 Since its inception in 2013, 113 has presented over thirty world premieres and worked with composers and performers such as James Dillon, Brian Ferneyhough, Chaya Czernowin, Michael Pisaro, Duo Gelland, Bill Solomon, Collect/Project, and Marcelo Rilla, in addition to dozens of local musicians of the highest calibre. 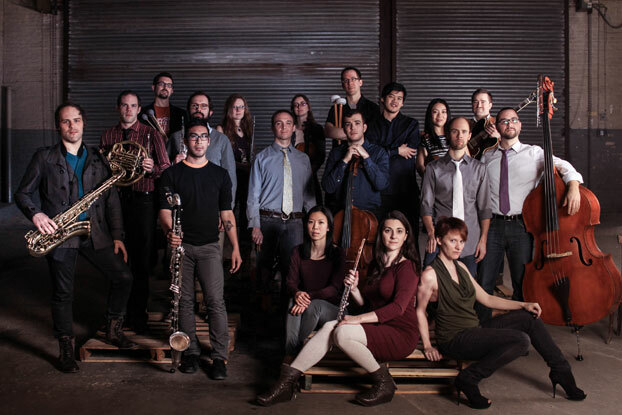 Ensemble Dal Niente is a Chicago-based contemporary music collective that presents and performs new music in ways that redefine the listening experience and advance the art form. The programming, brought to life by a flexible repertoire-based instrumentation, seeks to challenge convention and create engaging, inspiring, and immersive experiences which connect audiences with the music of today.